Phil Chandler magician, stage illusionist and circus ringmaster. Philip E. Chandler originally from the Dayton Ohio area, acquired his enthusiasm for magic at age 7, after watching Harry Blackstone Jr.'s stage show. After graduating high school, Phil joined Dr. Franklin's illusion and spook show which played fairs, theatre and drive-ins. After which he toured with a circus and hosted horror movies on local television stations. Phil then toured with Jack Baker's (Dr. Silkini) for eight years and stated "I loved every minute of it". After leaving Baker, Phil started his own and framed an illusion show which he toured it in the United States, Puerto Rico and Santa Domingo. 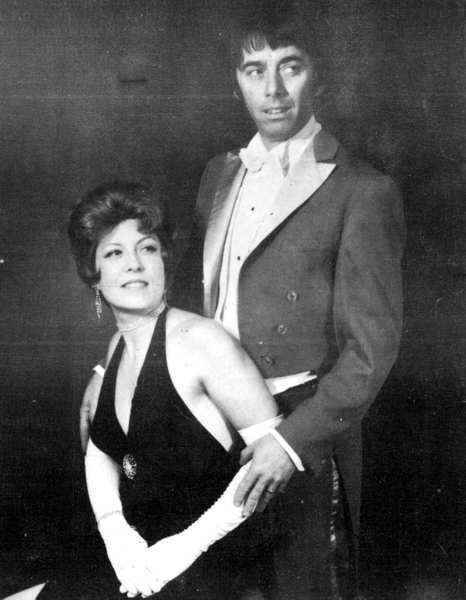 In 1973 Phil and his wife Linda joined the Hoxie Bros. Circus where he served as ringmaster and his illusions were featured in the performance. Audiences attending the circus in the centennial year of 1975 will not have forgotten the opening production were the dapper Phil, in his top hat and red tales sang "It's a Grand Old Flag". 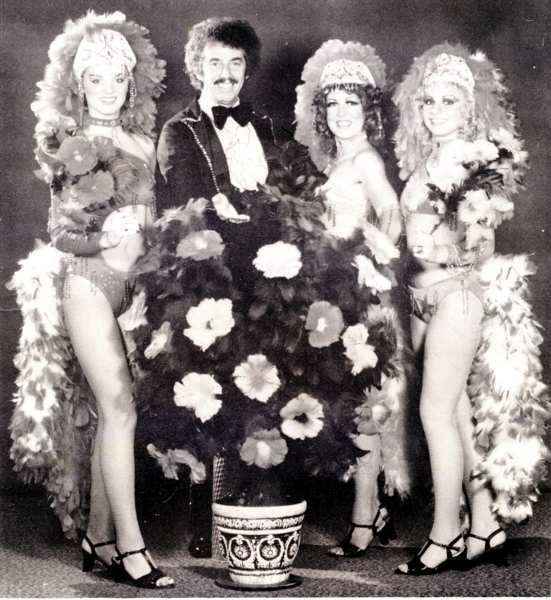 Phil toured in the early eighties as Merlin the Magician on Allan C. Hill's stage production of "The Amazing World of Magic". Later in the eighties Chandler opened "Merlin's Magic Den" in St. Augustine Florida. He later work with Bob Childress' Hendricks Bros. Circus. 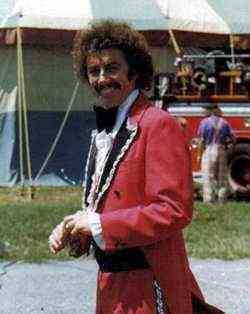 Philip E. Chandler passed away quietly on October 10, 2002 in Gibsonton Florida, after completing the season with Bob Childress' Hendricks Bros Circus.